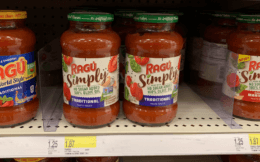 Here is an awesome deal you can score at Target! 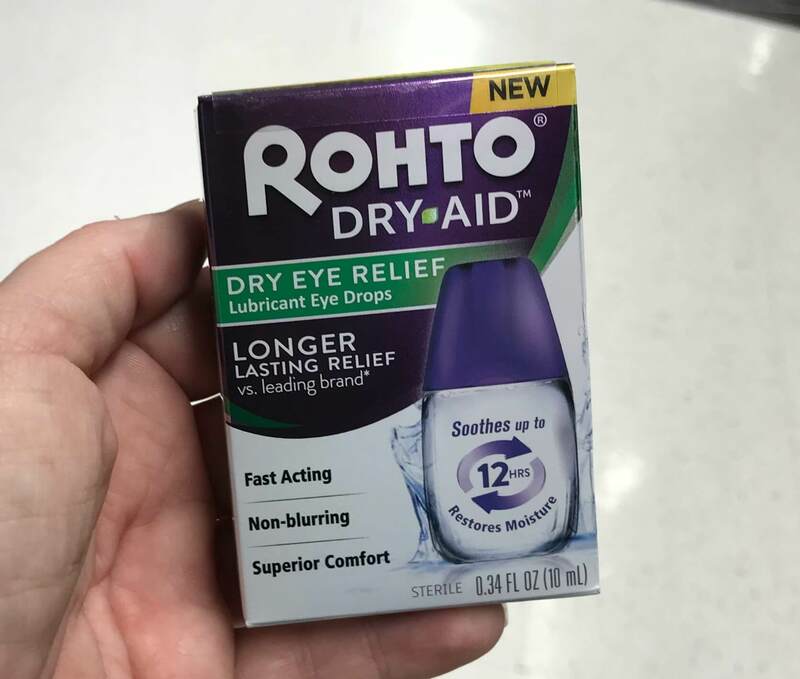 Target sells the Rohto Dry-Aid Dry Eye Relief Eye Drops -.34 fl oz for $9.99. 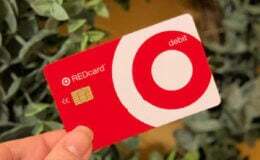 After coupons, Cartwheel and Rebate we can score this for FREE! Better Than FREE CoverGirl Brow & Eyemakers Eyeliner And More Great Deals at CVS!